In recent years Norwegian jazz has experienced a marked increase in club activity around the country. This has consisted of new clubs, an increased activity on the part of already established clubs, and not least the chance for the audience to experience new, talented musicians on tour. 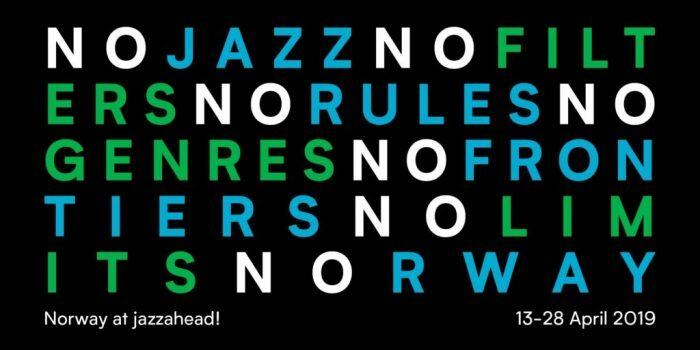 Norsk Jazzforum has therefore established the award Jazz Club of the Year to reward creativity and hard work among the country’s enthusiasts. Jazz Club of the Year is awarded annually to one of the federation’s member clubs, and 10 000 NKR are added to the glory of the prize. It is presented during Vinterjazz in January/February.This ten-day nationwide event highlights the healthy club activity, and is thus a natural occasion for such a prize.